Bitpanda, formerly Coinimal, is a wallet with many exchange features and used within Europe. It has a fully automated platform and trading facility allowing users to buy BTC, ETH etc. with Euro. Bitpanda has a lot of payment options, fast order processing, and is known to be reliable and secure. Often used and preferred by people new to cryptocurrency. With Bitpanda you can sell your coins to anyone around the world, but you can buy them only in Europe. BitPanda's base price consists of the market rate plus a small surcharge. They have a host of different payment options from Skrill to Visa. 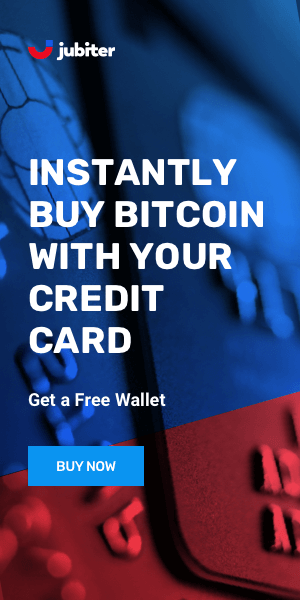 Most notable you can buy and sell bitcoin easily and transfer your funds to just about anywhere within Europe. BitPanda was created by Coinimal GbmH, a company from Austria specializing in the trading of several cryptocurrencies. The company was founded in October 2014 by three university students passionate about Blockchain technology and Cryptocurrency. The founding members identified a huge gap in the European Cryptocurrency market and this led to the idea of BitPanda. The team has more than 20 members. Bitpanda's focus is on usability and functionality and have sacrificed a lot in security. In this type of wallet you really need to put your trust in the company and hope they keep managing your funds. Since they keep all funds in hot storage and have not developed multi signature technology it is recommended only for small amounts. The BitPanda wallet platform is user-friendly, with a modern design and intuitive user interface. Beginners will have an easy time navigating through the platform and for Europeans Bitpanda is a solid option for small volumes of altcoins. Less convenient for larger volumes due to strict ID verification requirements. Most payment methods are instant so delivery will also be near instantly. Bitpanda, former Coinimal, is a European wallet platform focused on usability and functionality, with a lot of exchange options and many payment choices. Security is not the highest priority. 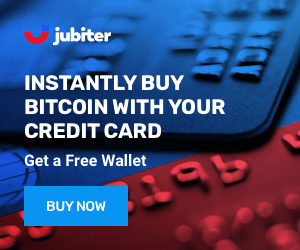 The wallet platform is easy to use, has a sleek design and direct interface. It is best suited for European cryptocurrency newbies.